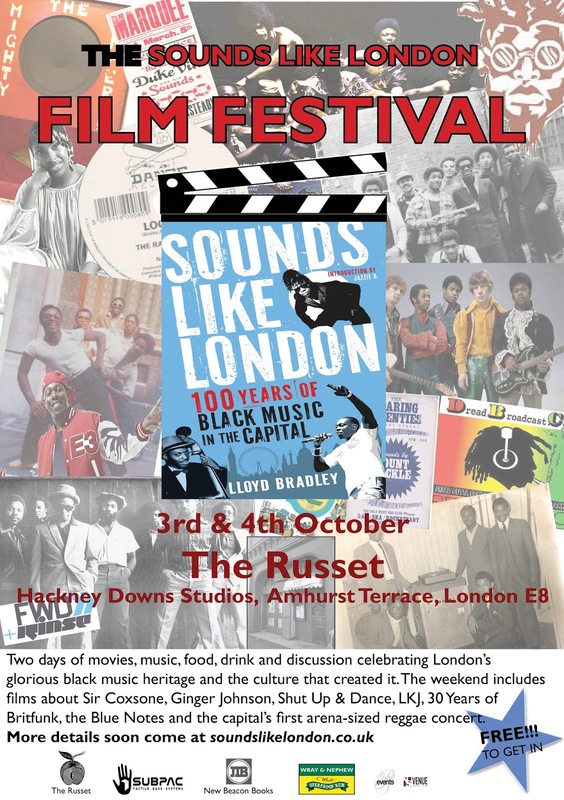 This weekend, 3rd & 4th October, sees a film festival celebrating the heritage of black music in London. 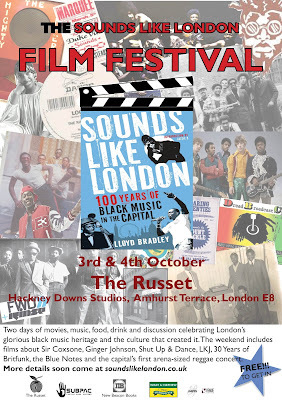 Events take place at The Russett, Hackney Downs studios, Amhurst Terrace E8. Go to Sounds Like London Facebook page for more info. It's going to be packed! One of the festival organisers is the brilliant young film maker, and OPEN member, Winstan Whitter. Winstan made the film "The Four Aces - a legacy in the dust" which will be screened on Sunday at 8pm. 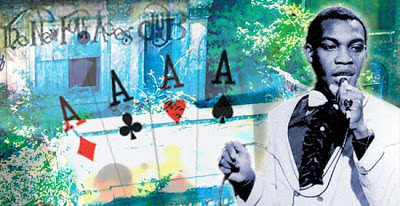 It documents the history of Dalston's Four Aces Club, which for 30 years was north London's legendary home to black music and a second home to black musicians. 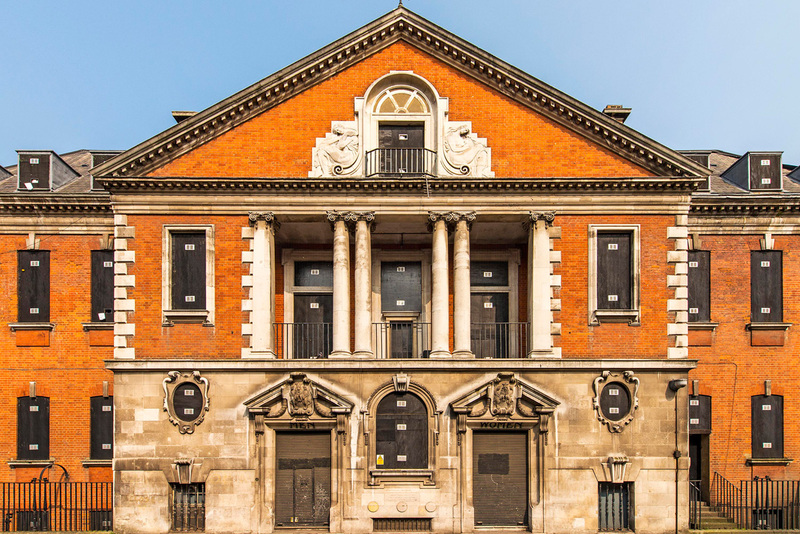 The club, housed in Dalston's old 1886 circus building, was demolished to make way for the Dalston Square development. 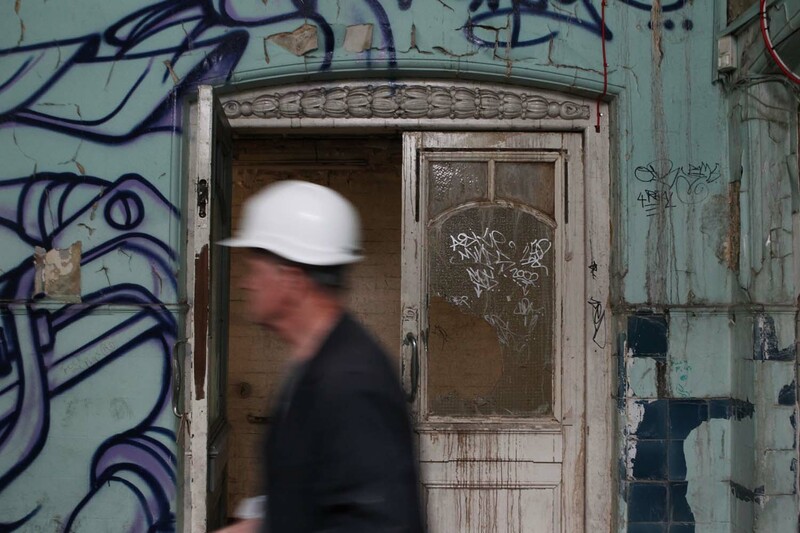 Winstan also worked with OPEN Dalston members to make the short film "Save Our Heritage" which tells the story of our local community's campaign to save something of Dalston's architectural and cultural history for future generations. 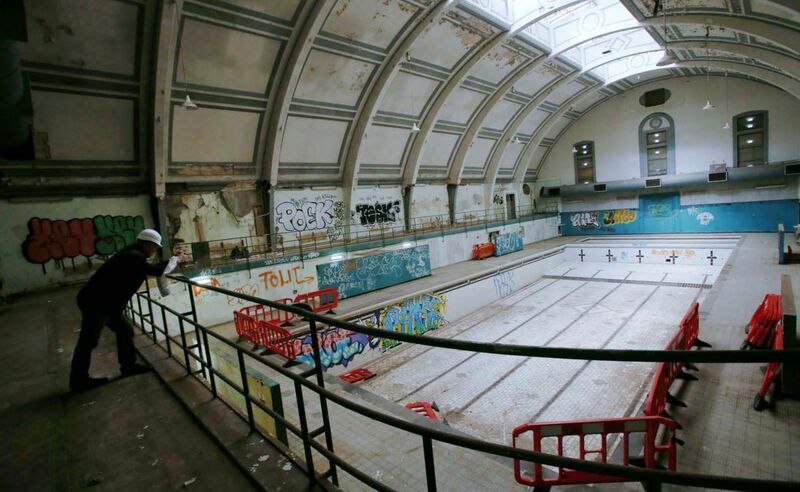 The Save Haggerston Pool campaign has called a public meeting and invited Council representatives to outline the "expressions of interest" which they have received from potential bidders for a 250 year lease of the Grade II Listed building. 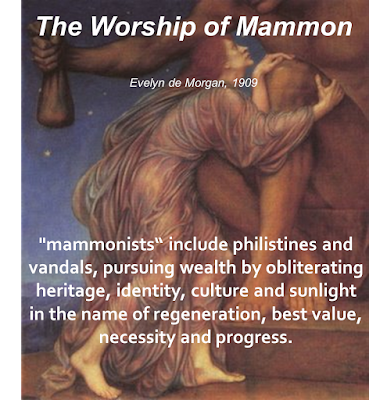 The meeting is on Thursday 8th October at 7pm in the VLC Centre, Whiston Road E2 8BN, next door to Haggerston Baths. The proposals received will be on display to view from 6pm. The meeting will be chaired by the Campaign and is the first opportunity for the public to question and debate the future of the Baths, with Hackney's Assistant Director of Property Services and its Cabinet Member for Health and Community Services, since the Council announced its intention to invite offers for Haggerston Baths last June. "It’s like breaking into an Egyptian tomb, labyrinthine corridors insinuate in every direction, stairs snake towards unfamiliar offices and storage spaces, into sinister chambers where utilitarian grey tubs, the remnants of the second-class female baths, look more suited to archive footage of cold-hosed lunatics. The swimming pool is drained and the three churchy windows towards which I used to swim, as through a flooded cathedral, in my laboured choppy crawl, before breaststroking back again, were covered over. The natural light that used to flood the high-ceilinged hangar is excluded, in favour of sanctioned entropy. 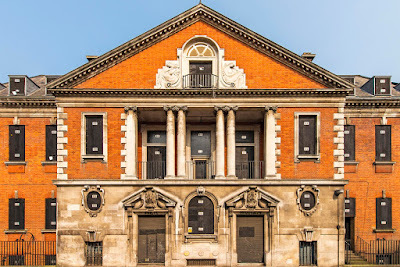 Haggerston Baths is another of those decommissioned non-places kept in a persistent vegetative state, like the Gothic mass of the neighbouring Queen Elizabeth Hospital for Children in Hackney Road, until the right development package comes along. And meanwhile spiders knit their spectral nets. 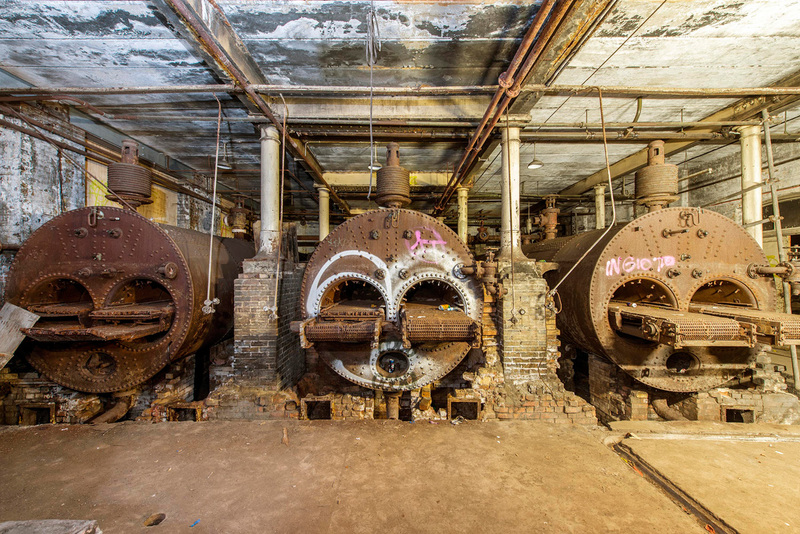 Shivering phantoms stand before empty mirrors in white-tiled washrooms where the taps leak coal dust." 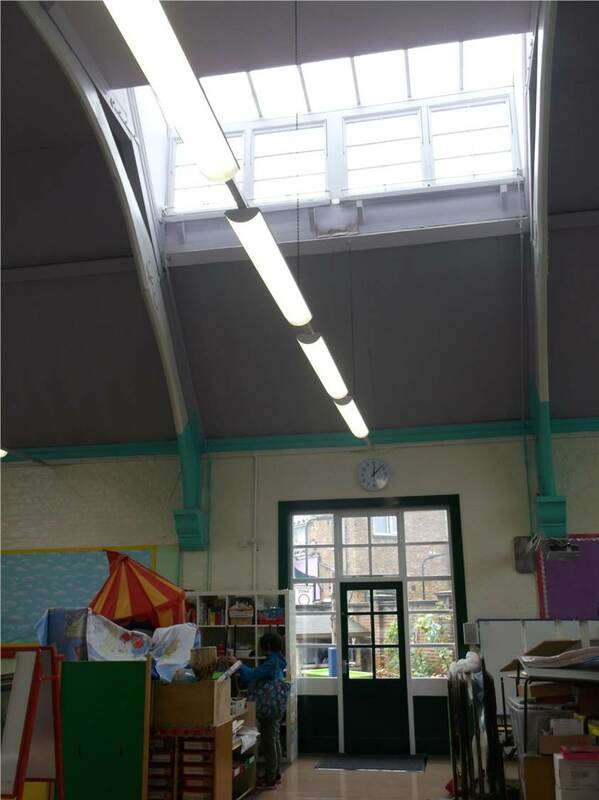 Is Hackney Council selling our school childrens' sunlight to developers? 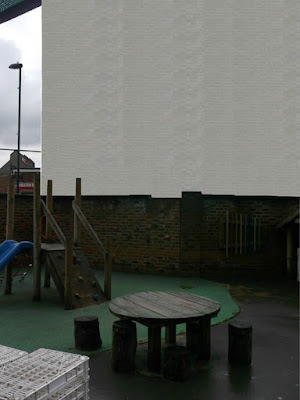 Evidence has been revealed that land next to Colvestone Primary School, which Hackney sold and is now owned by developers Chan and Eayrs, is subject to a restrictive covenant safeguarding "the right to uninterrupted and unheeded access of light and air" over the school's land. The covenant would have been known to the developers when they purchased the land. Last Wednesday Council officers recommended, and Hackney granted planning permission, for a three storey development on the school's southern boundary. It will deprive the nursery school's outdoor learning area/playground of most of its sunlight. "We believe that simple things like the natural light that fills a space and awakens your spirits...enriches life in a way that is priceless" from Chan and Eayrs [the developers] website, But at the planning meeting the developers claimed that only an annual average of 2 hours per day of direct sunlight over half of the school childrens' outdoor space was sufficient. Planning permission was given using the Committee Chair's casting vote. A request has been made to the Council to say whether it will protect the school's sunlight by using the restrictive covenant to stop the planned development. It is unusual for a developer to invest large sums in a planning application for a development which can't be built, however restrictive covenants safeguarding sunlight can be removed by agreement between the landowners. Chan and Eayrs [the developers] who have announced that their 'Herringbone House' Jude Street E8 development, marketed for £2.25million ( 4 bed/3 baths and sprinklings of antiquities), has been sold. 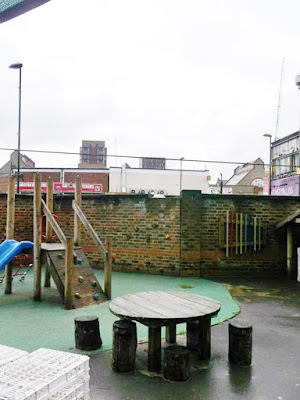 This evening, Hackney Planning Committee's chairman used his casting vote to approve a private development which will overshadow and blight Colvestone Primary School's nursery facilities. Council officers and the developer recommended that only an average of 2 hours daily sunlight over 50% of the Nursery's open space was all that was required. Numerous local parents and children attended the planning meeting to support objectors' pleas to preserve the sunlight, but the Committee upheld the recommendations. The objectors were represented by Colvestone School's Head Teacher who stressed that the nursery's open space was a designated learning resource, not merely a playground, and that adequate sunlight was so important to the children's health, well being and education. A local resident objected that the developers's Sunlight Report was based on wrong information and its author had not even visited the site. Another local resident objected that the development would damage the setting of the Grade II listed building. 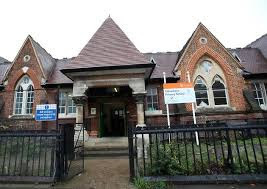 Colvestone Primary school is a Grade II Listed Building and an important landmark at the gateway to the St Marks Conservation Area. 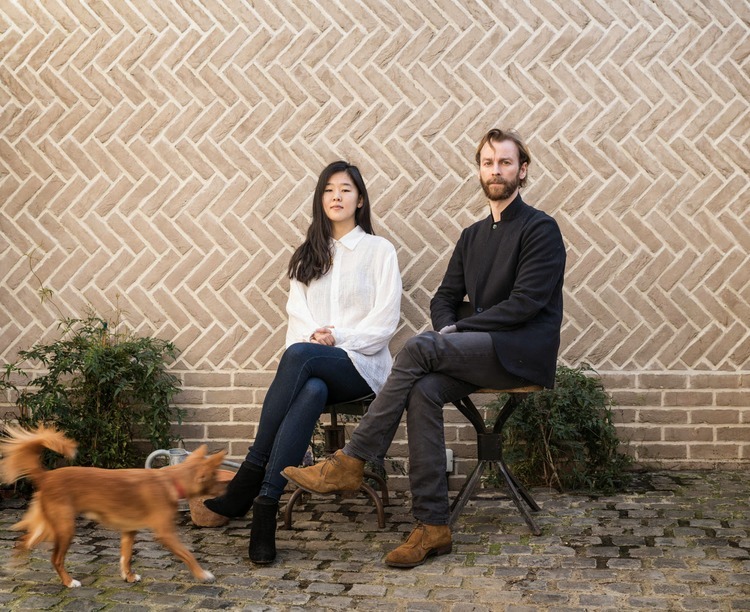 The Hackney Society, the local Conservation Area Advisory Committee and OPEN Dalston had all urged that the scheme be rejected because of the negative impact on local architectural heritage and because of overshadowing. 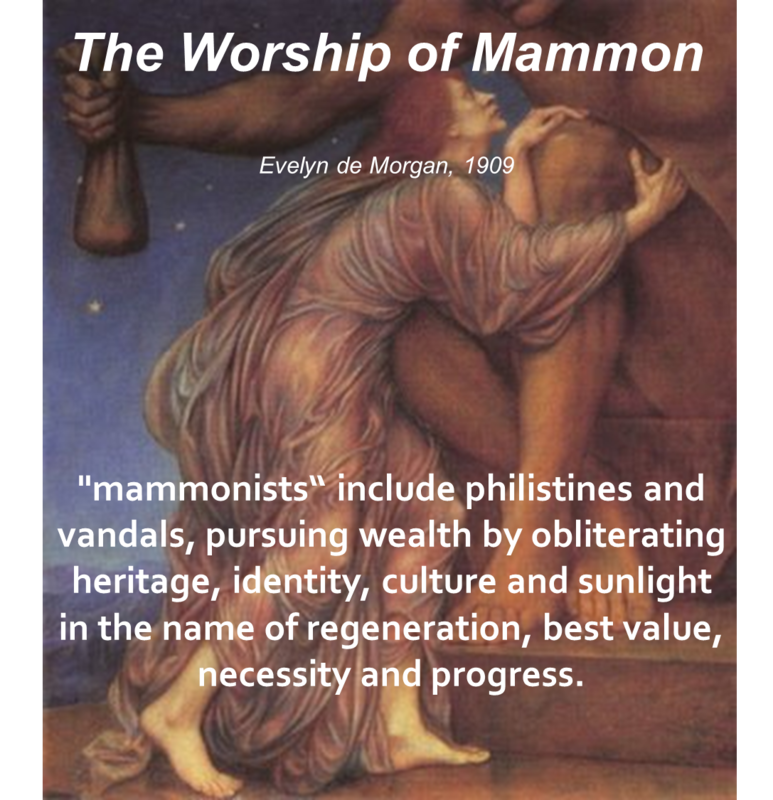 The objectors, who have no right of appeal to a Planning Inspector, are now considering whether they can fight this environmental injustice through the Courts. The developer's representative also pointed out that the '"studio flats of this unique building would be filled with natural light". So there's a comfort.